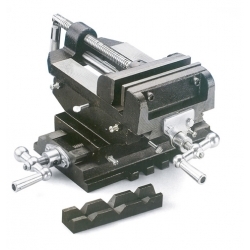 Secures your workpiece firmly and accurately on a drill press table. Positive positioning in two coordinates lets you move the piece accurately. 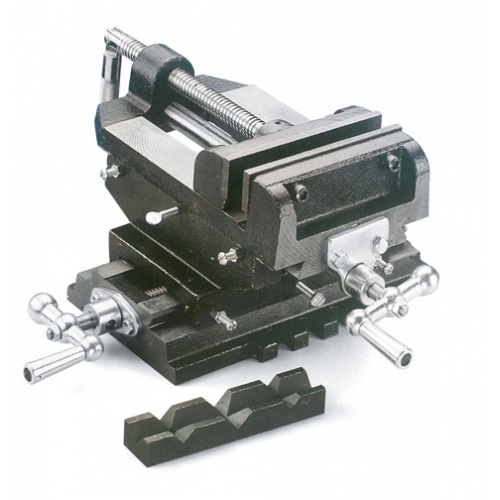 These controls provide precise adjustment for a myriad of drilling and cutting applications. Jaw width: 103mm, max opening: 95mm.